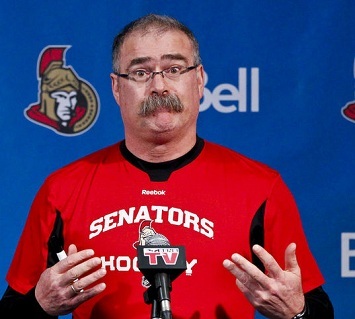 The Sens still struggle in the win column and everyone tries to look for answers. In those answers are a variety of trade rumours that have come out - most of which are laughable. Lots of e-mails to read through this week and we’re Ready For More!